Keep Up! Time is running away! What would a clock say if a clock could talk? (say that three times fast!). 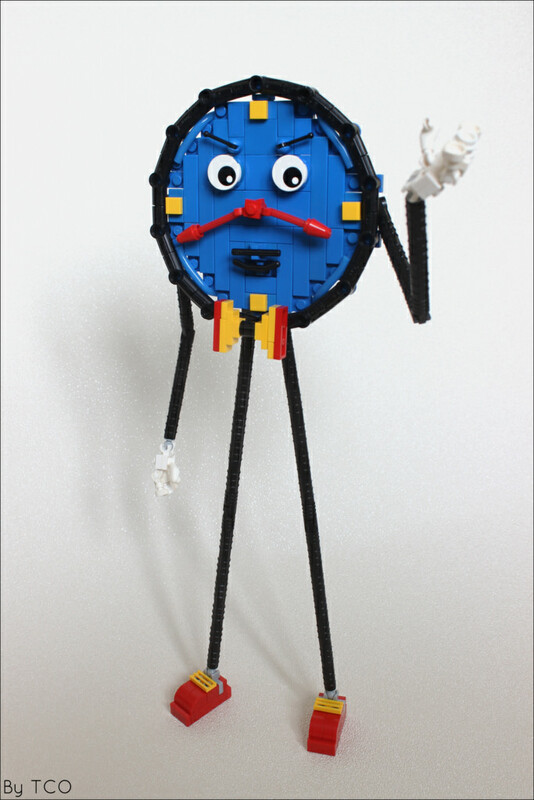 Leonid An brings us a very charming character of time and named him Tony the Talking Clock. His expression is familiar to many of us–an exasperated blue-faced look that says, “I ain’t gonna wait for you if you’re more than a second late, buddy!” I’m still in awe at how Tony is able to stand without falling over with that top-heavy build! I suspect the magic behind that is that time does not stop, and if you’re always in motion, you’re not going to fall.